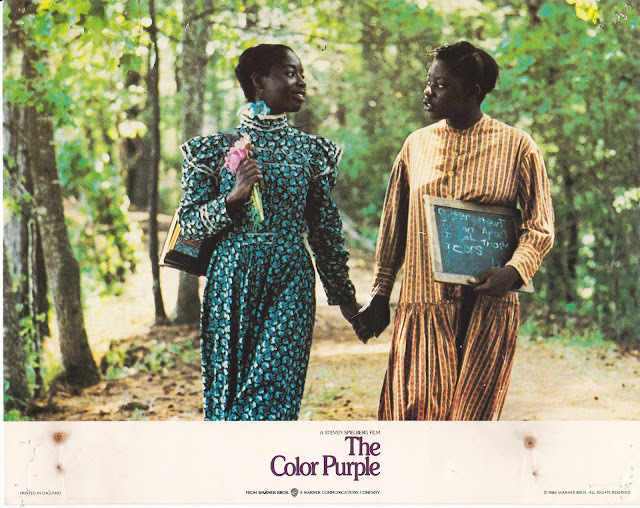 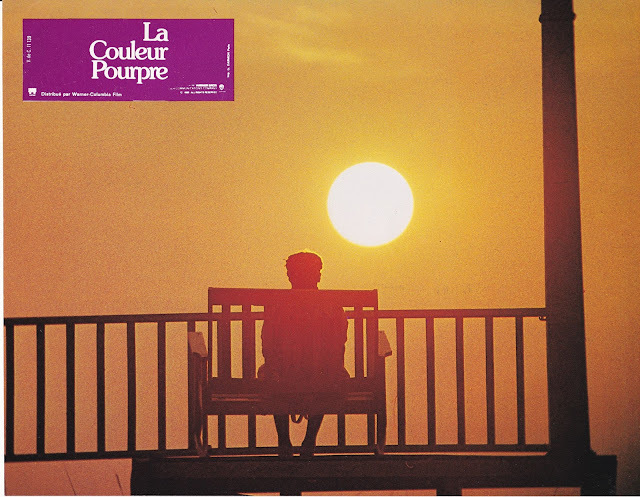 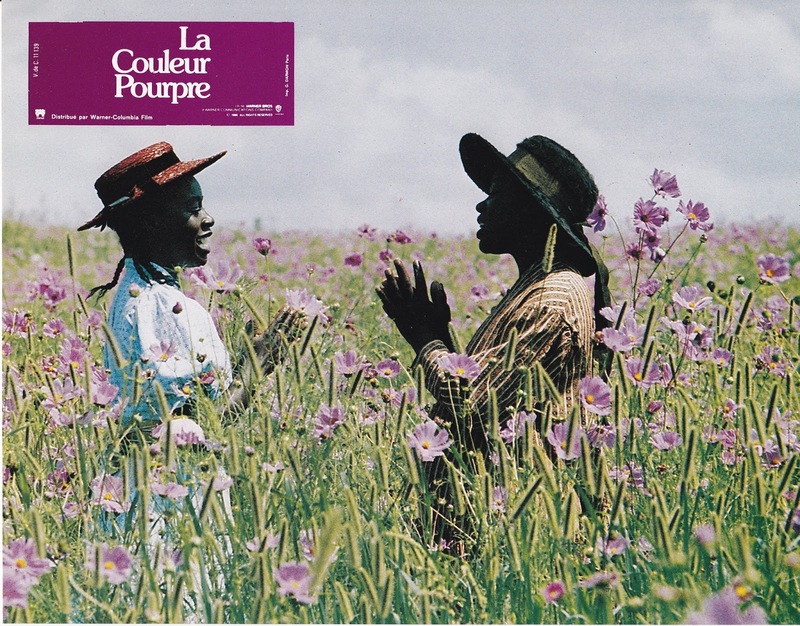 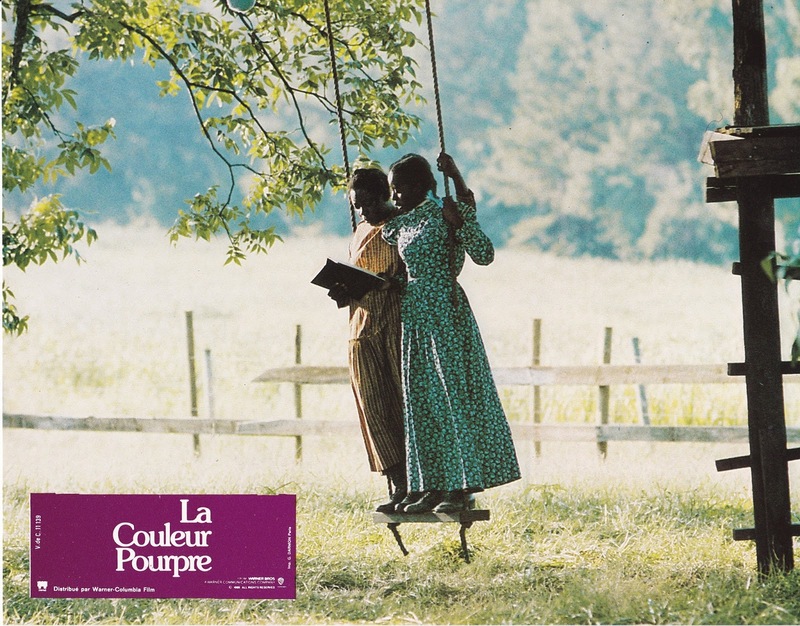 On this day, December 16 1985, 30 years ago, Steven Spielberg took a very big gamble, with his career as he premiered his latest film, The Color Purple, exclusively in New York (almost 2 months before it went on general release). With The Color Purple he decided to abandon the path of the highly popular Popcorn Movie and return to a much smaller format. 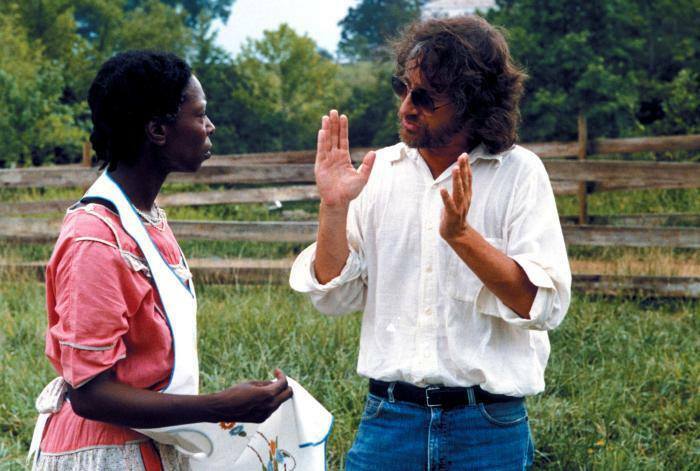 It was the second time in his career that he wanted to use a very successful book as a base for his film (the fist one of course being Jaws), this time around he choose Alice Walker's award winning novel. 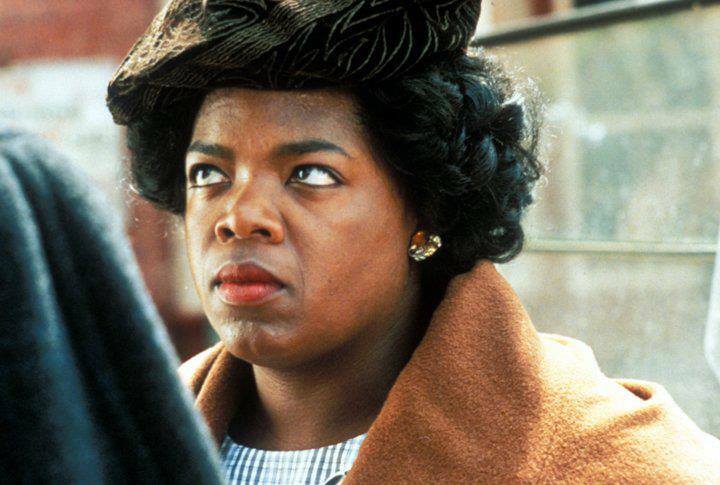 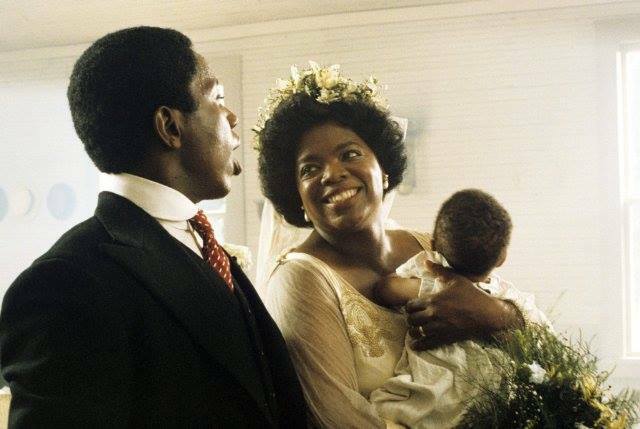 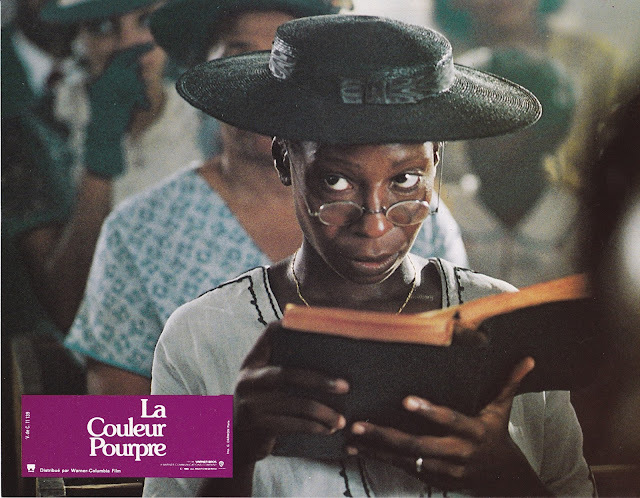 Before anyone had seen the film, opinion was that it would be impossible for a non-African-American director to bring the touching story of Celie to the big screen, but as soon as the film was screened for the first time, critics changed their minds very fast. 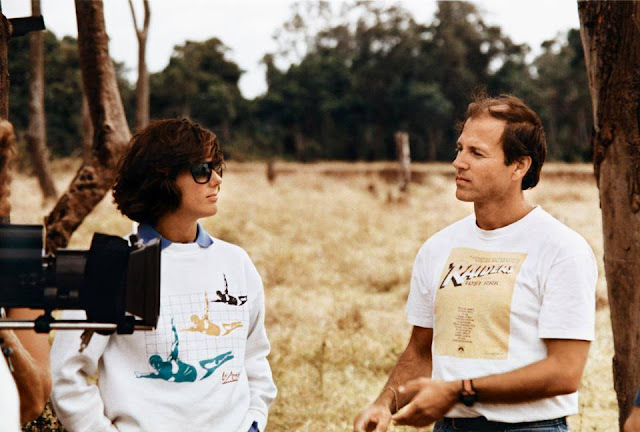 The film was even nominated for 11 Academy Awards, but was totally ignored in the end, even though Steven did win the DGA in the end (an unusual win, since he hadn't even been nominated for the Academy Award for Best Director). After all these years we can only be happy that Quincy Jones (insisted on Steven becoming the director, even after he initially rejected the job because he thought his knowledge of the deep South wasn't adequate. 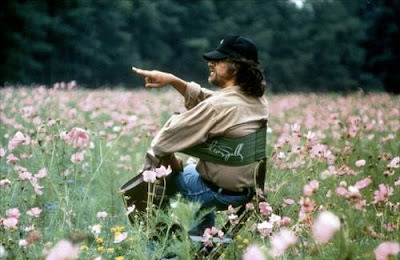 Jones convinced Spielberg by telling him: "No, I want you to do it. 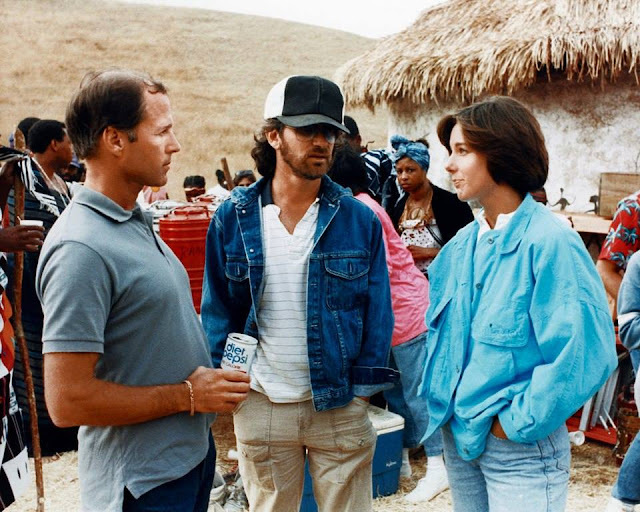 And besides, did you have to be an alien to direct ET?" 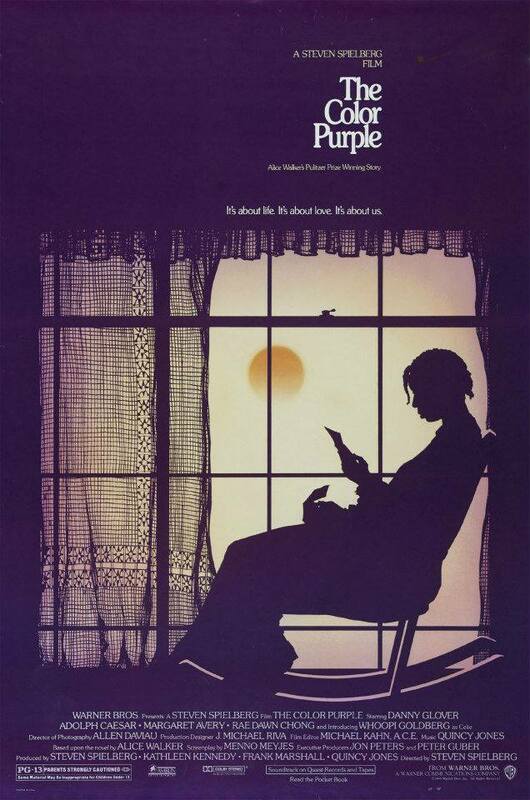 A heartfelt Happy Birthday to The Color Purple and all the people who worked on this masterpiece.